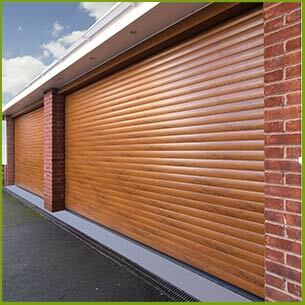 Another one of our product offerings is the rolling type of service garage door. This model makes the perfect solution for customers who need to maintain maximum space for entry at their home or business. You are welcome to request our up-coiling service at the same time to ensure the perfect fit for your garage door. A rolling steel door can be created with the colors, slats, and curtains of your choice. Galaxy Garage Door Service gives you the option of several types of traditional overhead garage doors and the systems that go with them. This includes automatic garage door openers, motion detectors, and a variety of other products to make the use of your garage door as simple and convenient as possible. With just the push of a button or the wave of your hand, you can control the entire operation of your garage door. It is also important to have a backup battery system available in the event that you lose power. After the experts at Galaxy Garage Door Service have designed your standard garage door, the next step is to have it installed. Our crew will arrive to your location in one of our fully equipped service vans ready to get the job done. We are able to complete installation quickly and effectively because we prepare so well for it in advance. 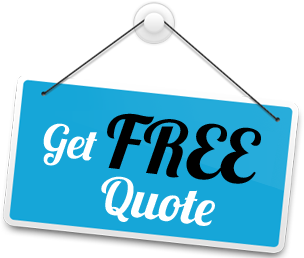 Feel free to contact Galaxy Garage Door Service24 hours a day to request a consultation for installation services.